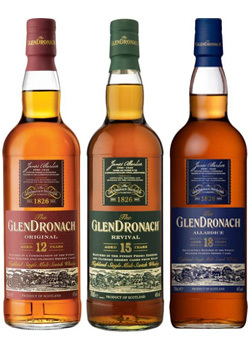 ASF Whisky of Tartan Week Events!!!! 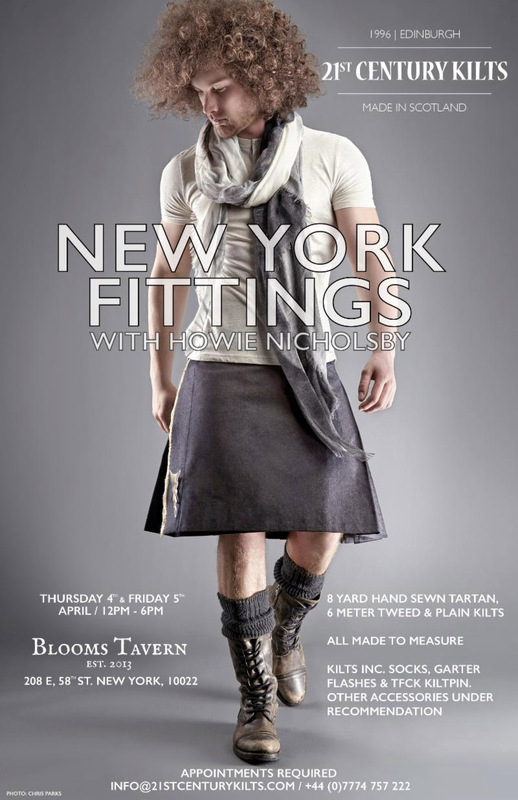 The American-Scottish Foundation® Event Listing - together with other great events throughout New York. 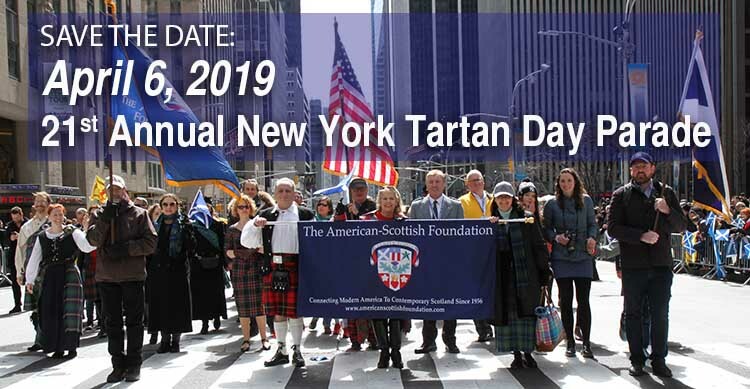 The American-Scottish Foundation presents lunchtime concerts April 5th, 6th & 7th in celebration of Tartan Week and the 21st Annual New York Tartan Day Parade, April 6th. 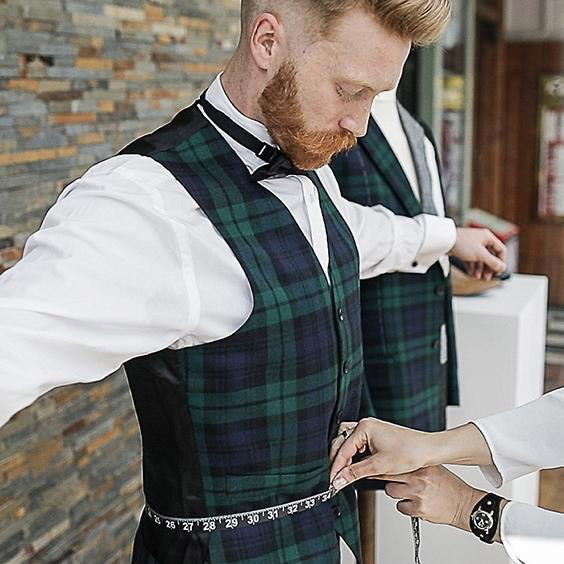 TICKETS: No tickets required. The event is for all the community. 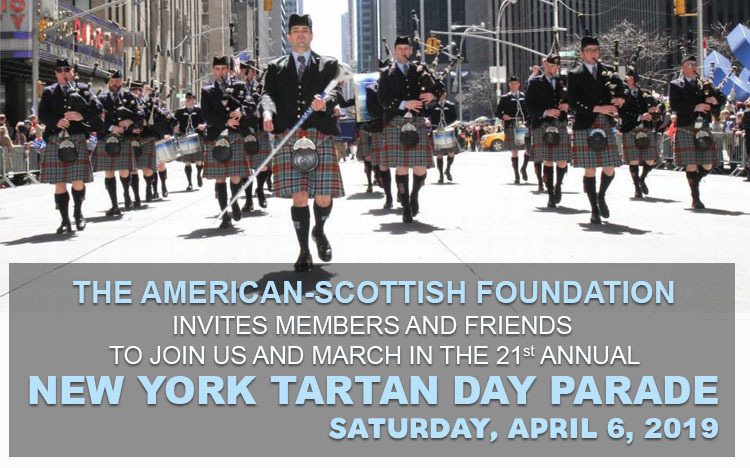 Hear the sound of some of our leading Pipe Bands as they prepare for the 21st Annual New York Tartan Day Parade. 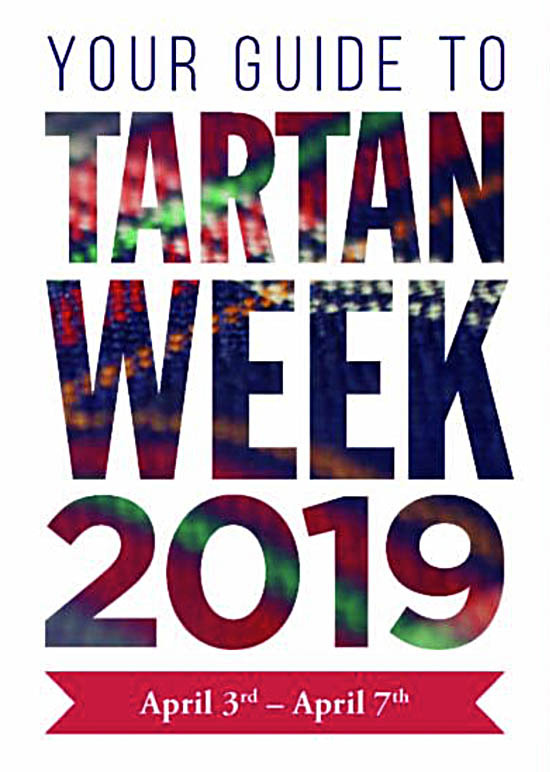 Celebrate Scotland on the Fountain Terrace as we bring you a variety of pipe bands, singers and musicians to perform for you. Much more to come! Return here soon!